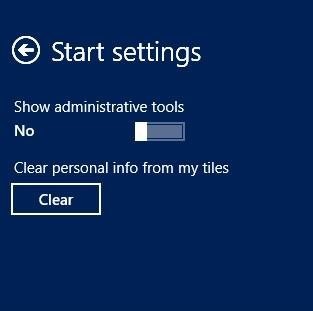 Here, is a short tutorial on how to show or hide administrative tools on the Start screen in Windows 8. You might be familiar with “Administrative tools” in Windows 7. Now, to provide a better user interface for making it easy will lead to the launch of administrative tools on the “Start” screen in Windows 8. Most of the administrative tools is often recognized by us. We might not have used all of them, but at least one of them would be used by us like services, local security policy, system information and much more. Note: You need to login with an “administrator” to use administrative tool on your Windows 8 PC. Lets check out how the technique works for you? Before that, also check out our post on uTorrent for Windows 8. First of all, login with the administrator to handle administrative tool on your Windows 8 PC. Now, from the start screen, open up the charms bar by pressing “Window key + C”. Than over the right pane, Click on “Settings” option on the top. 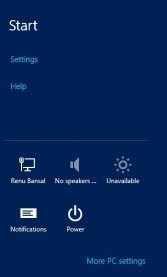 You will see “Administrative tools” on the start screen at the top. 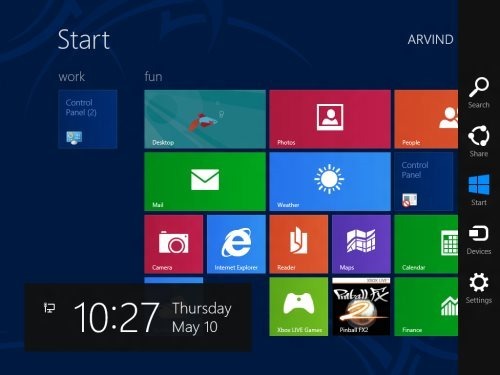 Now, you have to move the slider to Hide or Show Administrative Tools on the “Start” Screen in Windows 8. That is it, finally go on to the start screen and check the changes reflected on the start screen. Go a ahead and try out Show or Hide Administrative Tools on the “Start” Screen in Windows 8”.